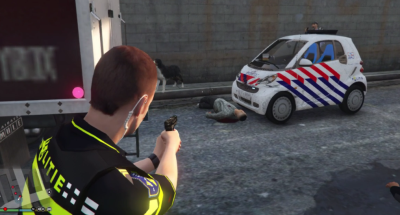 Really very detailed, I think this CLIO is suitable for a Dutch police car.Therefore, I ask if I can have an unlocked version of this vehicle. If I upload, I will of course give you all the necessary credits. At Schiphol, airport in the Netherlands, they use the Tiguan as Authority. So I would like to have this vehicle unlocked, to get a car of authority. I've been asking people for an unlocked version for a couple of days now, I encountered this model from you and that is really beautiful. 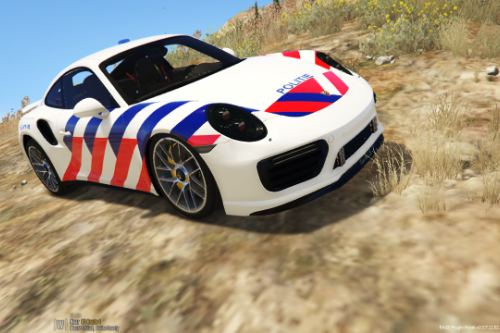 I would like to make a Dutch police car of this car. My question is now, May I have an unlocked version of this vehicle? When I'm done, and release. Of course, I give you the required credits. Nice car, with nice details. 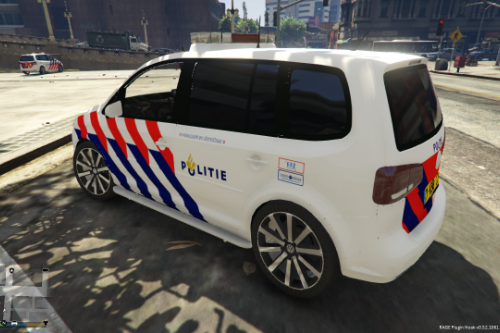 I would like to make a Dutch police car of this vehicle. So my question is, May I have an unlocked version of this car. nice car, I´m a big Formula 1 fan, and I would like to make a Formula 1 safety car of this vehicle. Therefore I would like to have an unlocked model of this vehicle. If i release him, I will of course give you the corresponding credits. This vehicle is really well made, And the interior is also well made. 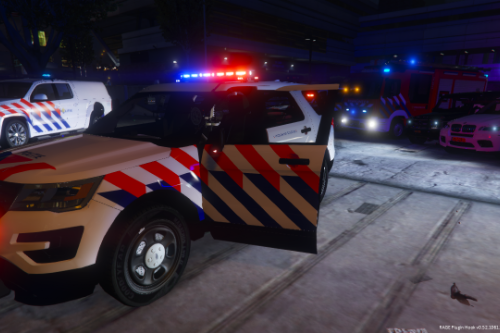 I would like to make a Dutch police car of this vehicle. Therefore, I ask you now, can I have a unlocked model of this vehicle for that project? This vehicle is really well made, with many details. 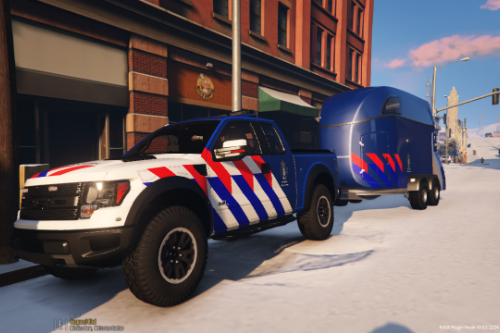 I would like to make a Dutch police car of this vehicle. Therefore, I ask you now, can I have a unlocked model of this vehicle for that project? I think this model is really very well made with many details, I would like to make some emergency vehicles of this vehicle. Therefore, I ask if I can have an unlocked version of this car. 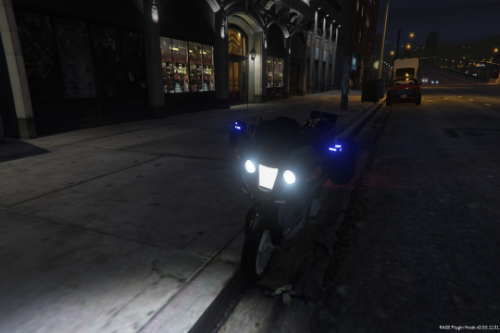 If I release the vehicles, I of course give the necessary credits. 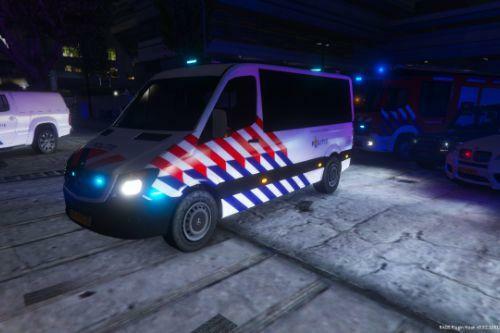 Ik zou van deze unmarked mercedes vito graag een gewone Nederlandse politie auto willen maken met alles erop en eraan dus ook de achterruimte wil ik helemaal gebruiken, hierbij vraag ik dus als ik een unlocked model van dit voertuig zou mogen hebben omdat deze echt zeer goed gelukt is. 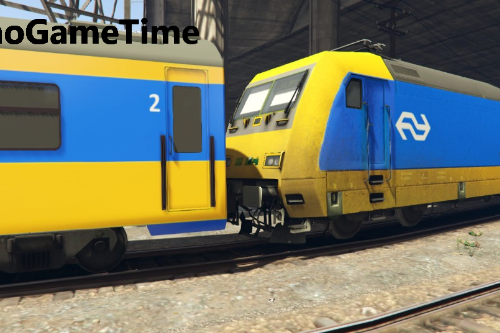 Als ik klaar ben met het modden en skinnen van deze auto en hem ga releasen geef ik natuurlijk de benodigde credits.